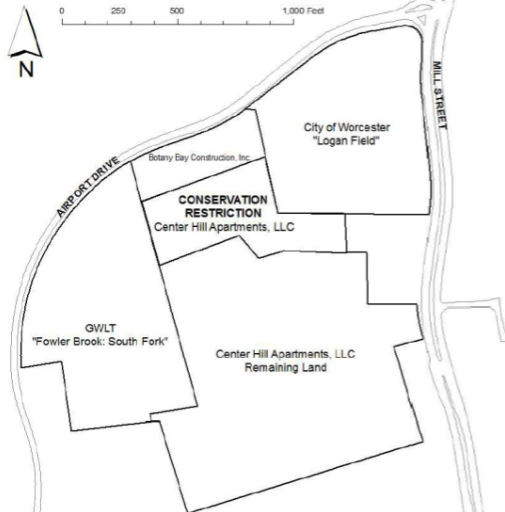 The Worcester City Council meets Tuesday at 6pm. The agenda is here. The agenda is huge and full of controversy, so this week I’m adding the bare minimum of context. Executive Session: There will be an Executive Session early on “to discuss pending litigation.” Either the councilors will leave the chamber or the audience will be asked to step out for a moment. Needles: Ron Madnick has a request that the city start a pilot program for needle exchange (in accord with M.G.L. Chapter 111, section 215). Councilor Gaffney has six items on the agenda asking the city for detailed reports on needle-related items like drug overdoses and the spread of Hepatitis C through dirty needles. 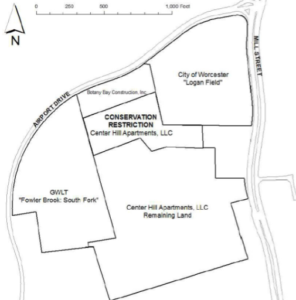 Skate Parks: Tyler Kuhn has a request that the City Council create a Worcester Youth Park Skate Commission as part of getting some skate parks in the city. Youth Violence: Bill Coleman has an item asking the City Manager to talk about how the city is working to reduce youth violence. (There have been a spate of shootings and murders this summer.) The Manager will indeed be speaking on this; his report is here. Councilor Gaffney has an item also asking for this information, as well as for “emergency funds” for the police to deal with this. PARCC: Bill Coleman requests there be a non-binding balance question on whether there should be a moratorium on PARCC testing. 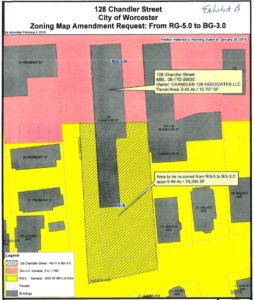 School Committee Member Tracy Novick has a short blog post explaining this item. Murals: A couple items that the Council will approve as part of the process of getting new murals at 104 Pleasant Street (The Raven) and 2 Southbridge Street. Crowdsourcing: The Manager has a report on Worcester + crowdsourcing. You can now offer your 2 cents on the city website. First issue: food trucks. 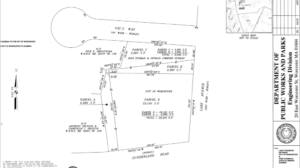 Dog Parks: There are a ton of items on getting a legit dog part in Worcester. Mosaic: Mosaic Cultural Complex is an organization that has, among other things, sponsored meetings related to the #blacklivesmatter movement and the 5-minute civil disobedience in Kelley Square earlier this year. They’ve also received grants from the city, and there are allegations that they have not been properly organized as a non-profit, and questions about how they spent those grants. Councilors Rosen and Gaffney have an item asking the city to audit Mosaic. This T&G article [$] has just enough information to make me even more confused about Mosaic’s status. 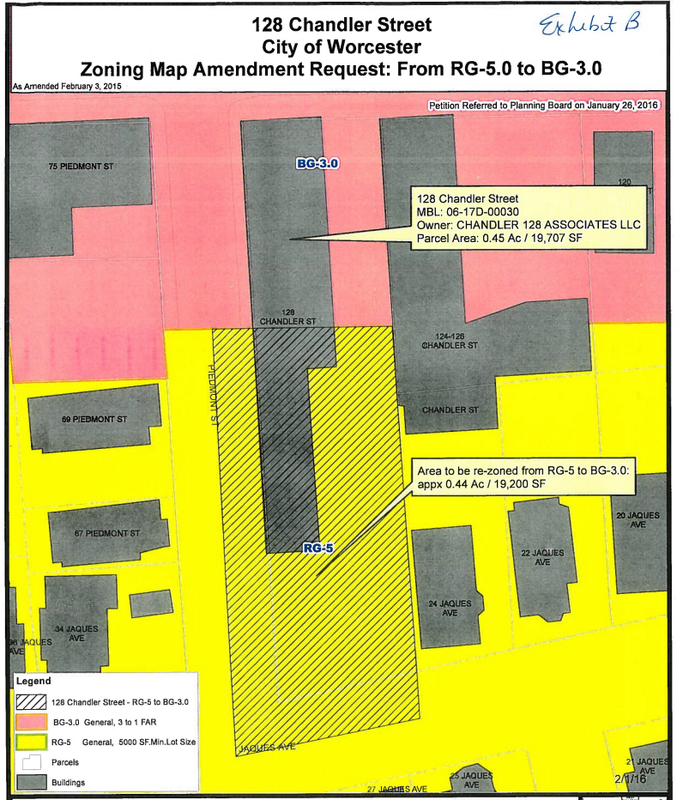 Rectangular Fields: Councilor Rosen has an item regarding getting more soccer fields (“rectangular fields”) in the city. Tasers: Councilor Lukes has another item asking about tasers, the protocol for their use, and what sort of training is happening. Drones: Councilor Lukes again has a drone item, this time asking the city about regulating “the use of drones in the proximity of the airport.” Councilor Toomey has an item asking for more clarification on drone regulation. 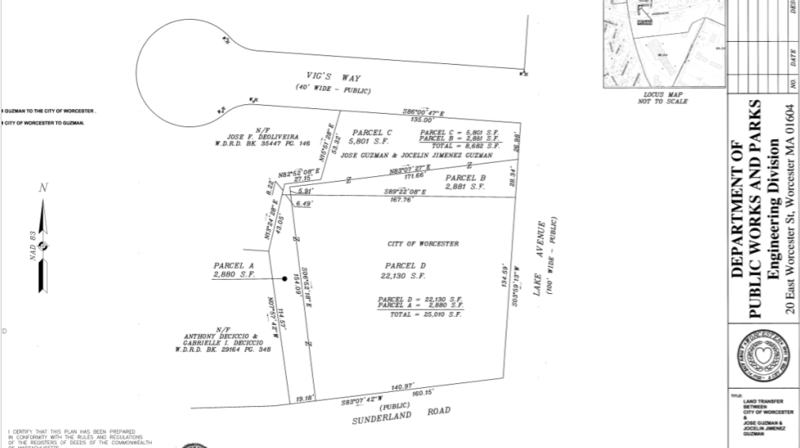 Making Private Streets Public: On the agenda are Aroostook Street, Beaver Brook Parkway, Bergin Lane, High Ridge Road, Monmouth Avenue, Valley View Lane, Norton Street, and Botany Bay Road. 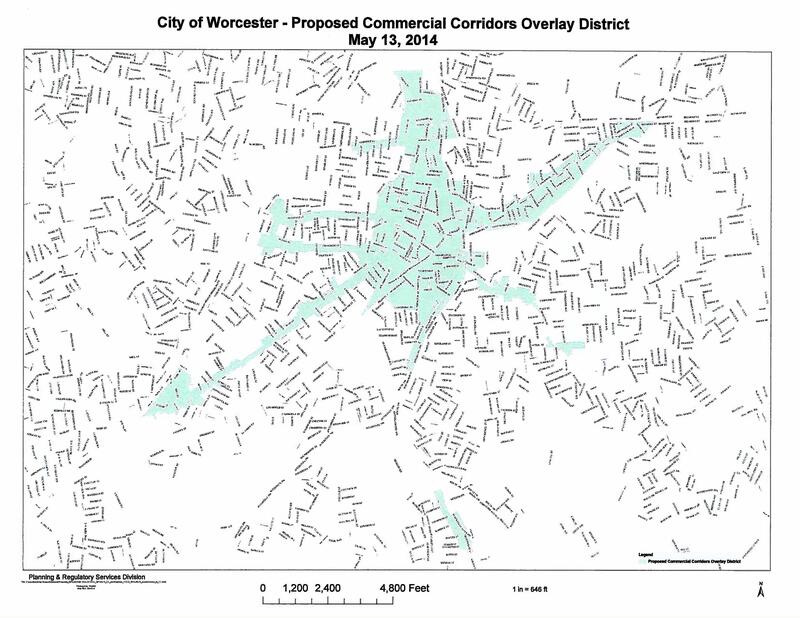 The Worcester City Council meets Tuesday at 7pm. The agenda is here. This week: police, tasers, pensions, hot dog carts. Retiree Pensions and Other Benefits: Councilors Rushton and Economou have some items asking for reports regarding these. Tasers: Councilor Toomey has an item asking for the WPD to get tasers for all officers. Food Trucks: Councilors Rushton, Rivera, and Rosen have an item asking for a report on food truck regulations, with the intention of the Economic Development Committee revisiting this issue. Back in 2008 the City Council voted for new restrictions on food carts in the city, and their number went way down.